Oakland Police Chief Anne Kirkpatrick Asked To Resign By Mayor Libby Schaaf. Breaking News by Zennie62Media. 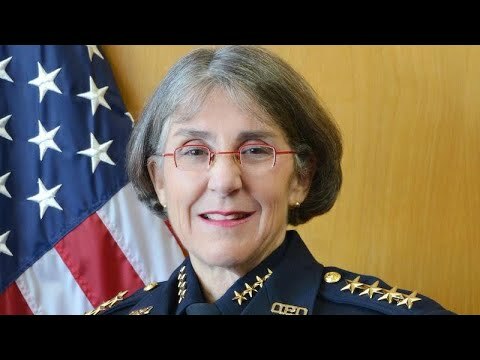 Be the first to comment on "Oakland Police Chief Anne Kirkpatrick Asked To Resign By Mayor Libby Schaaf – News"